The term 4-H is synonymous with pigs and cows and state fairs. However, today 4-H is so much more than its agricultural roots. 4-H Special Interest, or SPIN, Clubs off students an opportunity to experience the fun, learning, and life skills that 4-H offers in a condensed program. 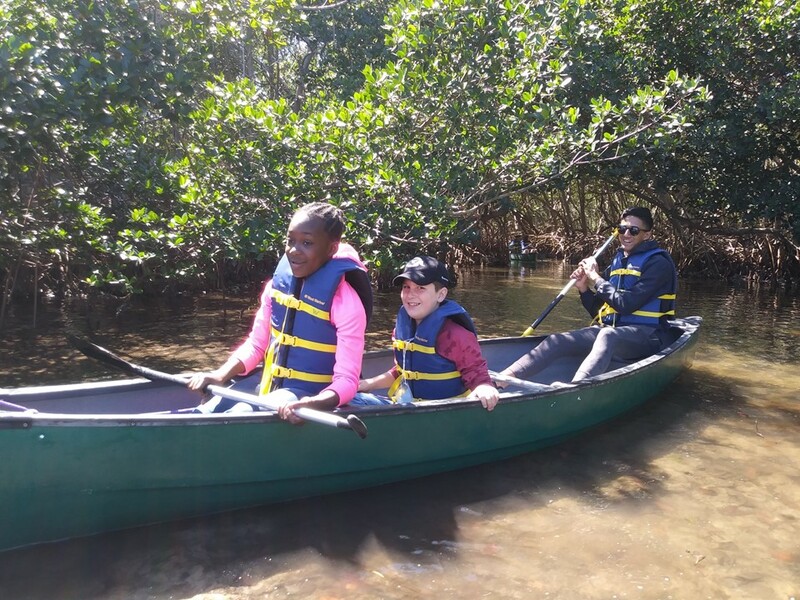 One such program, Going Coastal Spring Break Camp, is happening at Weedon Island Preserve in St. Petersburg next week March 12-14th. Register here for this three-day, marine science-themed camp is for students 7 to 11 years of age. 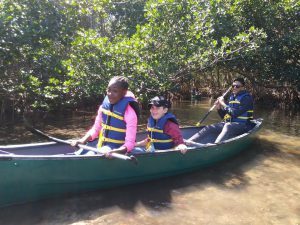 Taught by UF/IFAS Extension Florida Sea Grant Agent Libby Carnahan, the camp offers a balance of educational and recreational activities to engage and challenge your student! The camp will run Tuesday through Thursday from 9:00am-4:00pm. Ten Ohio State University students from the OSU Buck-I-SERV program will volunteer as teaching assistants for the camp, creating a 1:2 ratio of instructors to students! UF/IFAS and OSU have a 8-year relationship of working together to provide marine science opportunities for youth. Each parent will fill out a 4-H membership form and liability form for their student. The forms will be emailed out prior to camp. *Students who are eligible for free or reduced lunch qualify for a UF/IFAS Extension scholarship to attend the Spring Break Camp at a discounted cost. For a scholarship application, please email Libby Carnahan at lcarnahan@pinellascounty.org. You will be asked to provide proof of eligibility prior to the camp. Libby Carnahan is the UF IFAS Extension, Sea Grant Agent in Pinellas County. She provides marine education and outreach to the community, government, and marine industries.